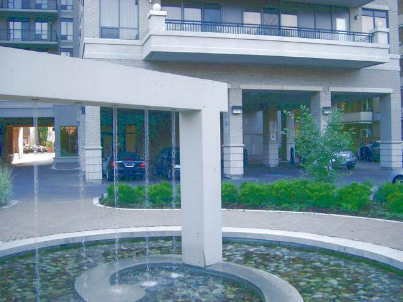 99 Avenue Road (Residences) Condo located just north of Hazelton Lanes shoping Centre. 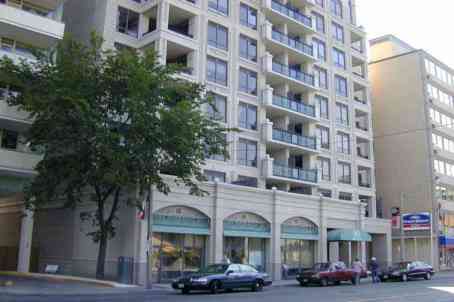 Located on the East side of Avenue Road, this 12 storey, 66 suite building. East facing units to have lovely balconies and terraces overlooking Hazelton Avenue. Designed by Kirkor Architects and built by Max and Company Developments inc. The building is completed 2002. Suites have 9 and 10 foot high ceilings, some suites have fireplaces and wood floors, parking is deeded to the suites. Because the building is so new, you can expect well-designed and decorated spaces. Suite Mix:. Suites range from about 700 square feet to well over 3500 square feet. one, two and 3 bed room units. Price Range: $475K - $2,000K. If you are interested in buying or selling a condo suite in the 99 Avenue Road Condo, please feel free to call me or send an email for detailed information.